EFFECTIVE The dome full of light suspended in space. LIGHT Their structures have been reduced to a minimum. Such large lamp and can fit in a small box. 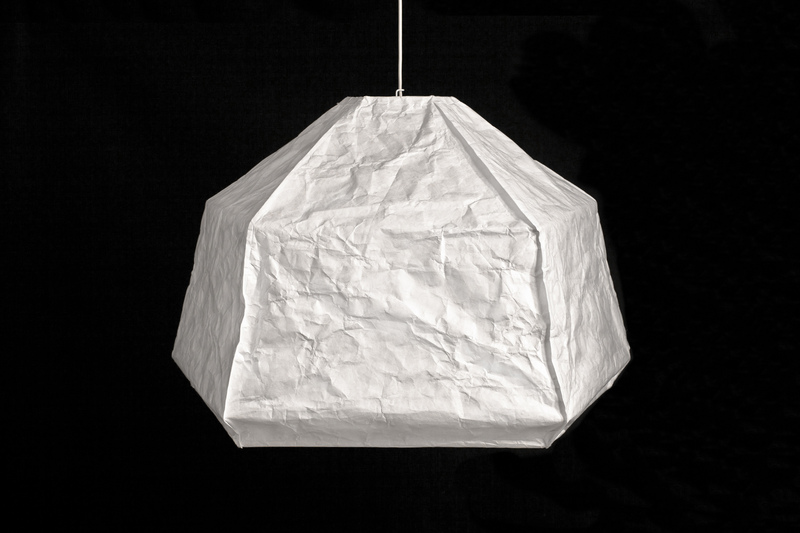 DURABLE Made of Tyvek that looks like paper, but it is resistant to water, dirt and tear. FUNCTIONAL Big shades eliminate glare and provide good light where it is needed such as above the table. EFFICIENT Construction of lamp allows for efficient use of the light source, so it emits more light, than expected after the use of a certain wattage bulbs.